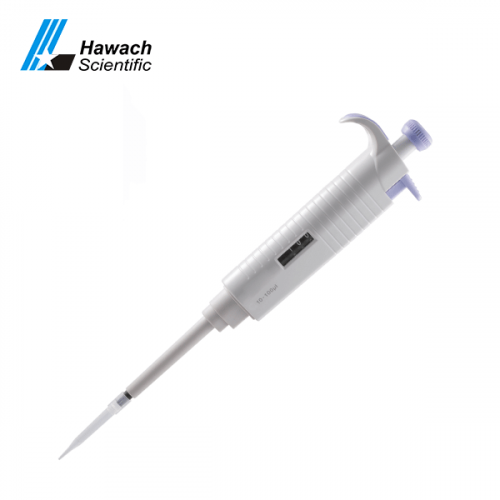 We have a professional 5μl to 5ml standard single-channel pipette factory which can assure you of high quality. 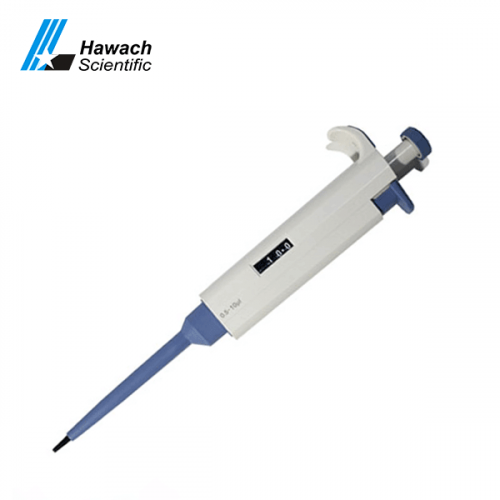 Pipette is one of the most frequently used devices in the laboratory, it is used to transport a small volume of liquid. 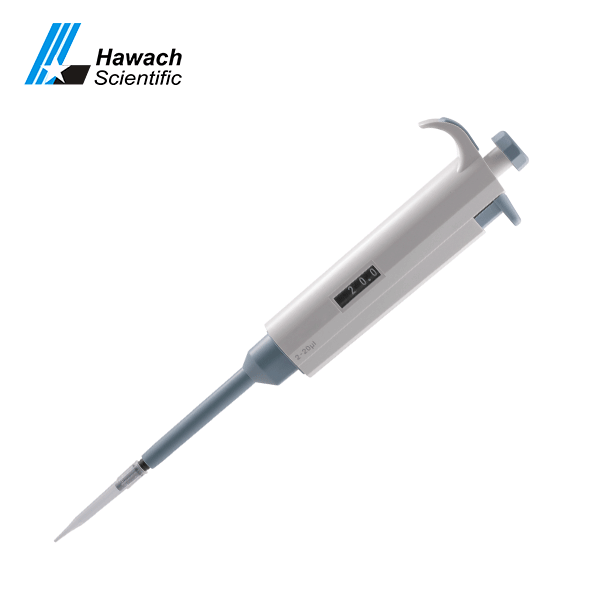 A pipette is composed of a tube for collecting the liquid, and a mechanism to aspirate and dispense the liquid as need. 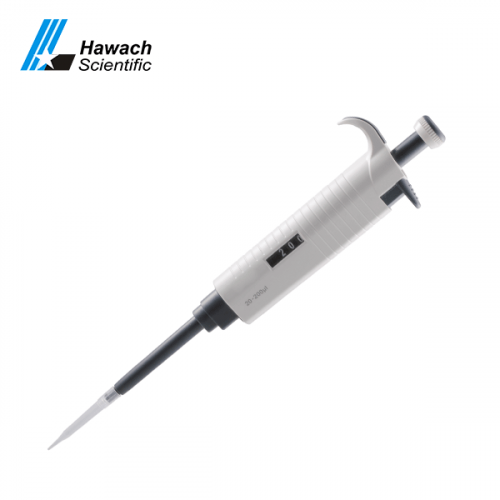 The Hawach Standard Single Channel Fixed volume pipette is newly designed for very accurate and easy to use, calibration is very simple and fast. 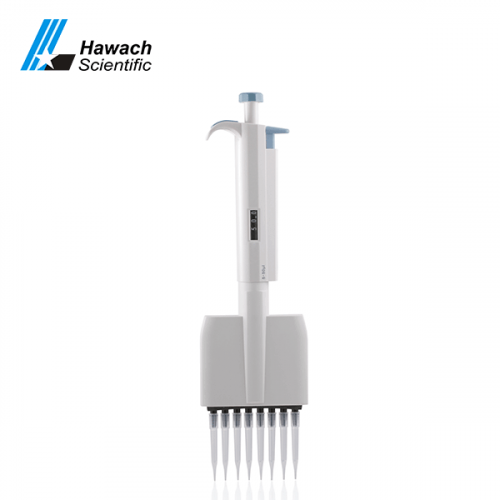 The pipette is light weight and ergonomic design, digital volume display, the integrate tip ejector makes the changing of the tips very easy. The plunger reduced the operation force required so ease the finger fatigue. It’s half autoclavable, and compatible with common standard tips. 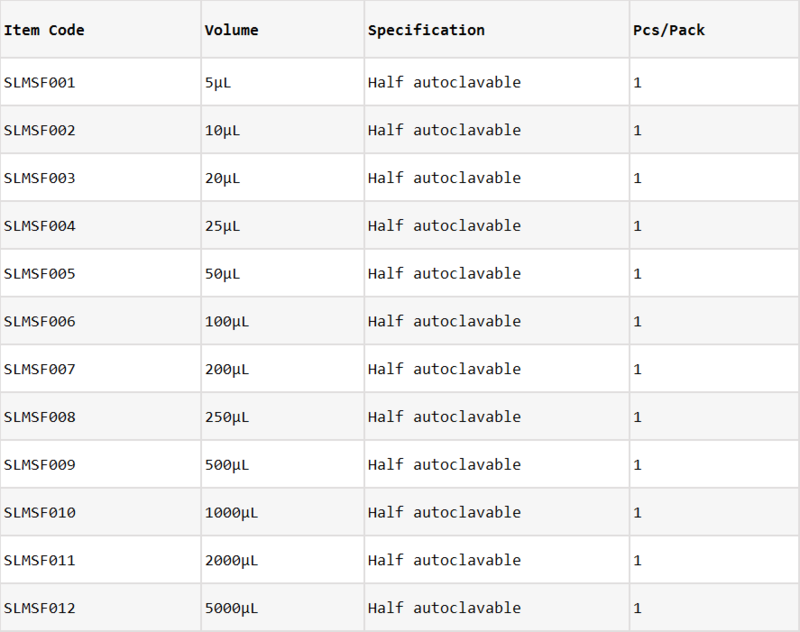 This one is broadly used in lab and industrial due to its simple design and operation.